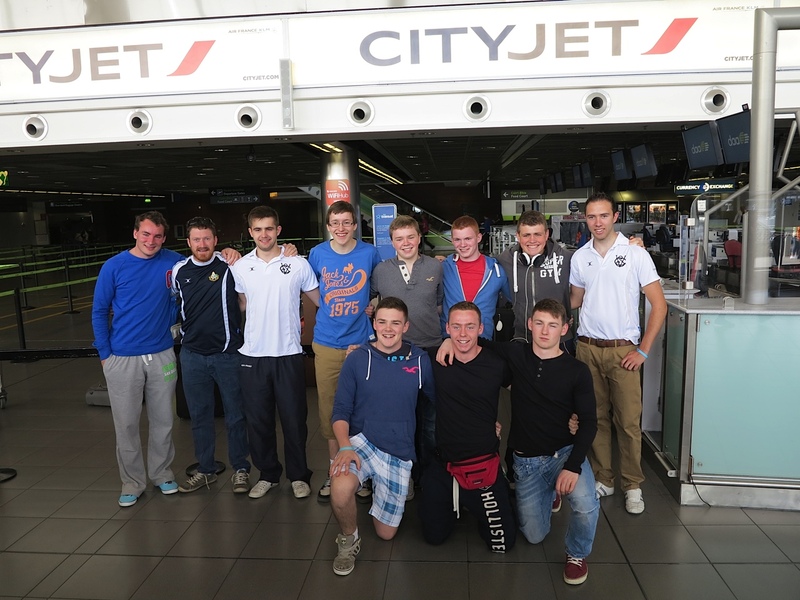 All the best to the group from Castleknock College who departed for Ethiopia on Monday 24th June. The group will work in the Ambo Lazarist Deaf Centre alongside Fr Asfaw Felekele, an Ethiopian Vincentian who served as Chaplain to Castleknock College while he lived in Ireland a few years ago. The group will teach English, coach sports and organise activities for the children of the Ambo community. We wish them well and look forward to seeing their pictures when they return. 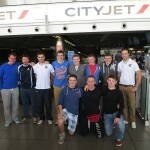 Staff and Students of St. Vincent’s College Castleknock prepare to depart for Ethiopia on Monday June 24th.